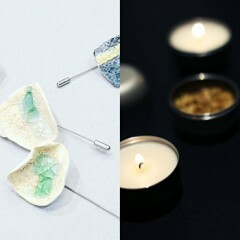 AME GALLERY Hong Kong introduces contemporary fine jewellery, created by jewellery artists from all corners of the world, curated by the gallery owner, Anna Cheng. Offers artistic creations of highly skilled jewellery artists and designers , their masterpieces are handcrafted using precious material such as gold, platinum, diamond and high quality gemstones. The jewellery reflects the unique style and personality of each artist. They are the creation of the artists’ heart and soul. 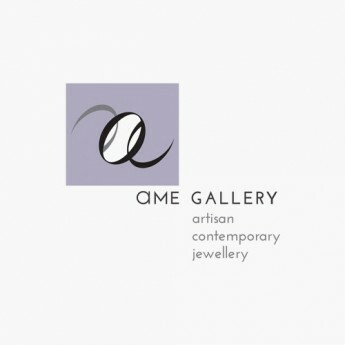 Locate in the heart of art and creative hub of Hong Kong, AME GALLERY ‘s cozy environment with tasteful decor provides a perfect setting for appreciating the masterpieces made by the various jewellery artists.